Gordon Ramsay's PR adviser Phil Hall has been called in by John Terry to handle the growing media storm surrounding the England football captain. 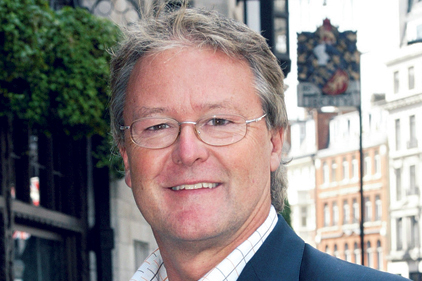 Former News of the World editor Hall told PRWeek his agency PHA Media will be advising on Terry's media management going forward. The Chelsea footballer hit the headlines over the weekend after allegations surfaced that he had an affair with England team-mate Wayne Bridge's long-term partner, Vanessa Perroncel. It emerged over the weekend that Perroncel has hired Max Clifford and is reportedly considering ‘speaking out' about the alleged affair. The story has continued to make the front pages today with The Sun reporting that Terry's wife Toni has fled Britain for Dubai in the wake of the claims. Hall was previously hired by Fred ‘The Shred' Goodwin in January 2009 when he also found himself at the centre of a media storm.